On all products shipped to the Contiguous United States. We will ship your order using the most reliable and safest shipping method possible. 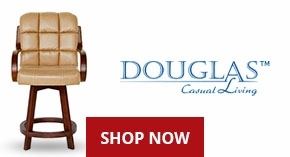 On all Chromcraft, Douglas, IM David and CR Joseph complete dining sets. The furniture will be assembled and placed in your room of choice. 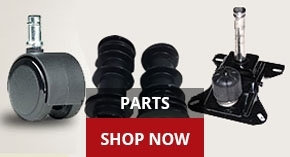 All of our products come with a full manufacturer's warranty. Please contact us if you would like to receive more warranty information for a particular brand or product. 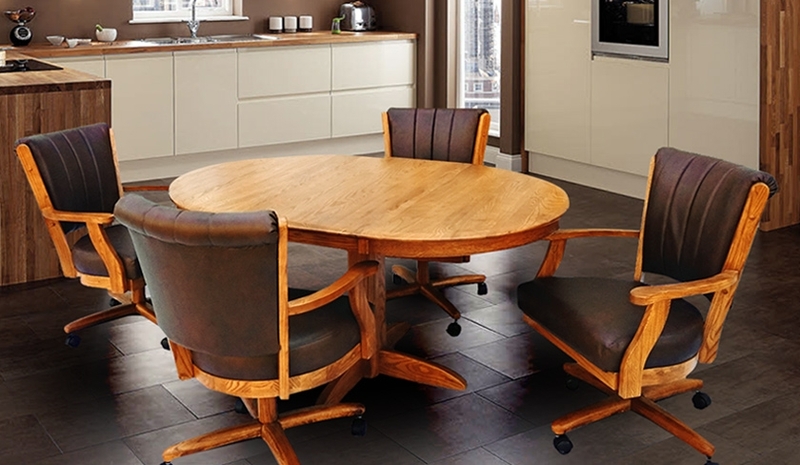 Welcome to Dinette Online your source for residential kitchen and dining room furniture. 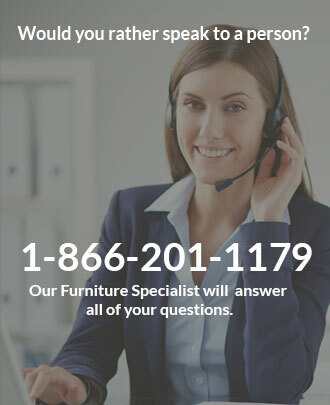 Our online store is filled with many wood, metal, chrome, modern, contemporary, and retro dinette sets, dining tables, tall and extra tall swivel bar stools, home bar furniture, pub tables, counter stools and so much more. 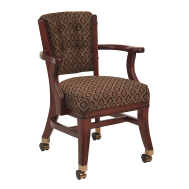 All of our fine dinettes offer matching chairs to complete a look and feel that compliments your home furnishings. 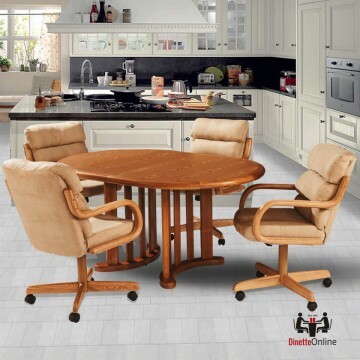 We offer both standard table heights for all of our kitchen tables and dining sets as well as bar height pub tables with tall chairs and barstools in our high dining set area of our dinette catalog. 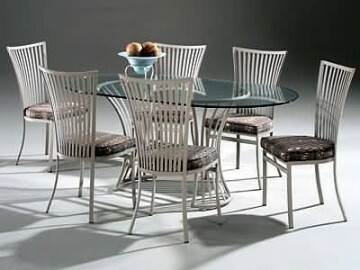 A dinette set is used for casual dining, especially for lunch and breakfast. Our selection of dinettes includes many different models and styles to match the decor of your home. Dinettes typically are kitchen dinette sets, as they're designed for casual dining, but our selection of dinette includes dinettes for outdoor dining, such as rattan dinette sets. 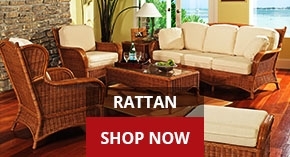 While rattan dinette sets are made of wicker and a glass table top, most other dinettes are made with materials better suited for indoor dining. Our selection includes contemporary style dinette sets, retro dinette sets, wood dinette sets, and wood and metal dinette sets. While the latter two types of kitchen dinette sets are self-explanatory in composition, contemporary style dinette sets are made of metal and glass, often with a glass dining table accompanied by four dinette chairs. A retro dinette, on the other hand, is often a chrome dinette set, or a wood and chrome combination reminiscent of 1950s and '60s kitchen dining furniture. 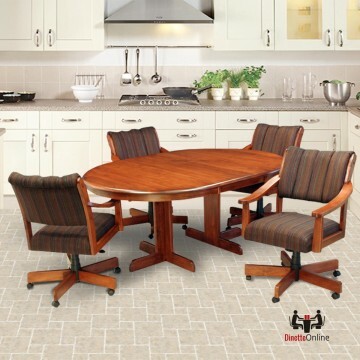 Aside from kitchen dinette sets for home use, a dinette table and chairs are often used as commercial furniture for cafes, diners, and bistros. 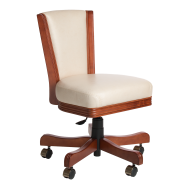 As a result, many of our dinettes come in bistro style - two chairs with a table. 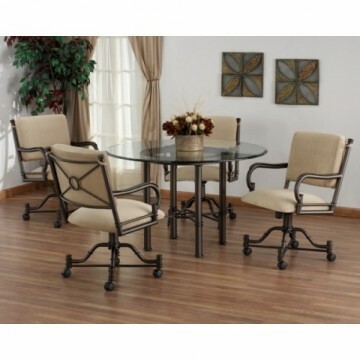 The rest of our dinette set selection includes dinette sets with a table and four chairs. 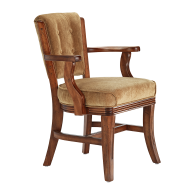 Whether you're eating a casual meal in the kitchen or a formal meal in the dining room, tables and chairs are needed. 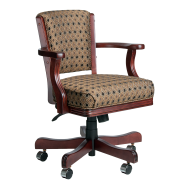 Our selection of dinettes and dining furniture includes many formal dining tables and chairs, as well as casual kitchen tables and chairs. As with a full dinette set, these pieces of dining furniture are made with various materials ranging from wood to metal to glass, with various combinations of all three. Some of these kitchen chairs and tables can be used for outdoor dining, but many pieces of dining furniture are for indoor dining. 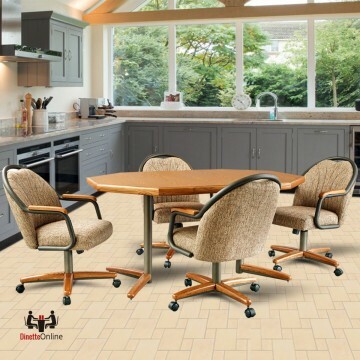 Whether you need a replacement dining table or kitchen chair or simply want to mix and match a dinette set, we have many casual and formal dining tables and chairs. 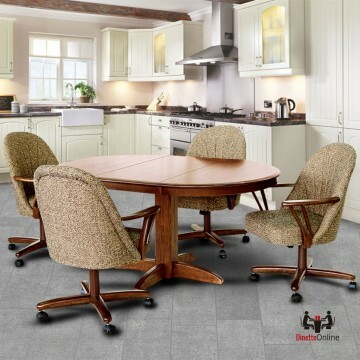 Dining furniture just isn't for the home, and our selection of formal and casual dining sets includes bar stools and pub tables to go with a barstool set. A pub table, also known as a high top table, is a dining table with a higher stand and, in bars or pubs, the table is used with wood or metal barstools. While these tables are typically used in bars and pubs, they're used at many restaurants with two or more counter stools, also known as 24-inch bar stools. As with our standard dining tables, our pub tables are made in a variety of styles from various materials and, in many cases, have a matching set of barstools included in wood or metal and in traditional or contemporary styles. 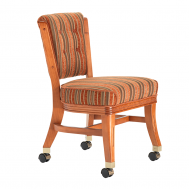 The bar stools which often accompany these pub tables, in addition, come in many styles and heights, from traditional backless swivel bar stools and wood bar stools to contemporary and retro barstools, both of which are often metal bar stools. Our barstool selection includes counter stools, standard height bar stools at 30 inches high, and tall, or spectator height, bar stools at 34 inches tall. 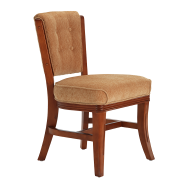 Choose from a variety of barstools for your restaurant, home dining area, or to match your pub table.